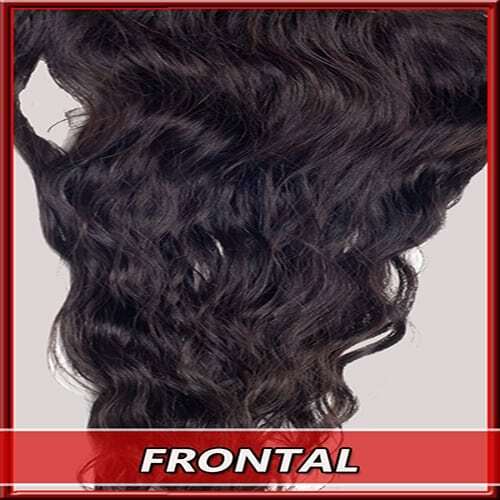 Product code: 00151F Categories: Closures, Lace Frontal. 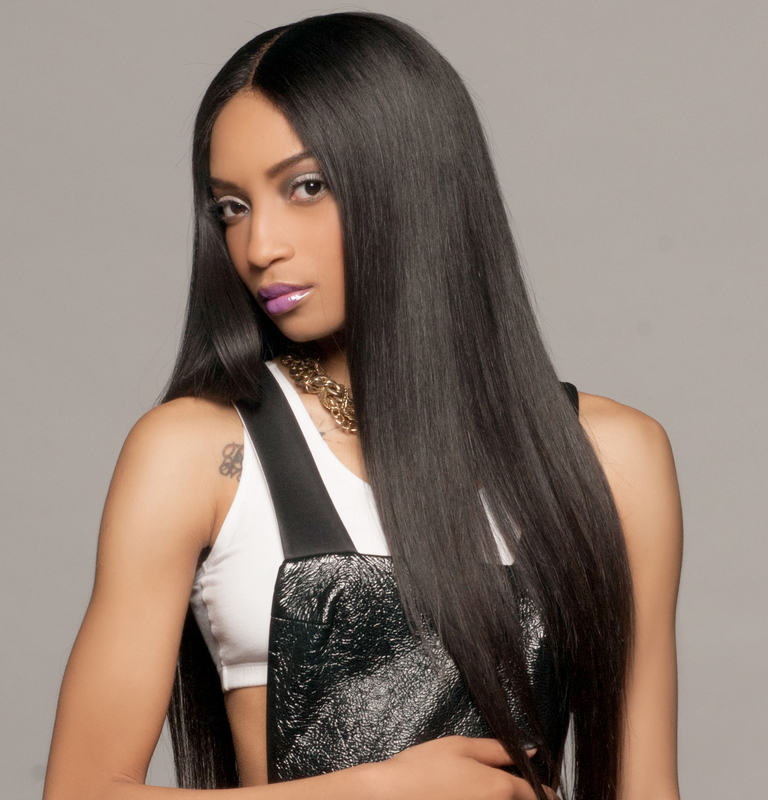 LACE FRONTAL CLOSURES are closures that go ear to ear and measure 13″ x 4″. They are made with a lace-like foundation with hair strands embedded into the tiny holes. 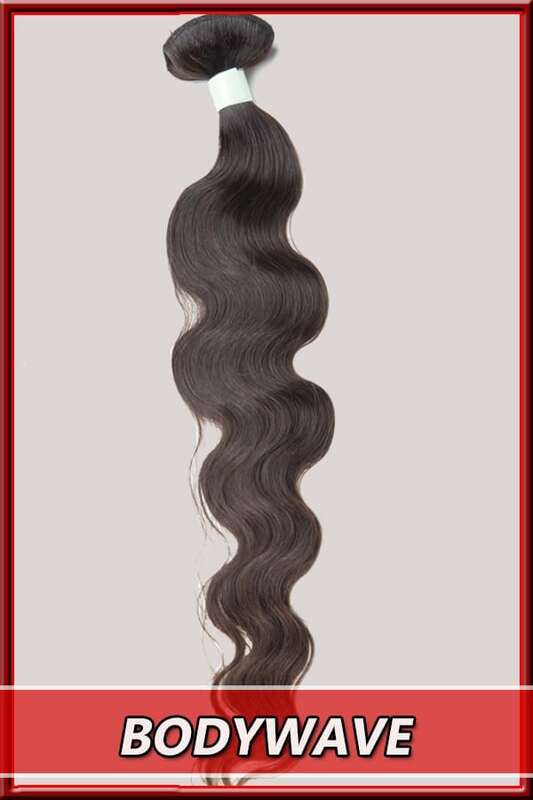 It gives a scalp-like appearance when placed against your skin or natural scalp. 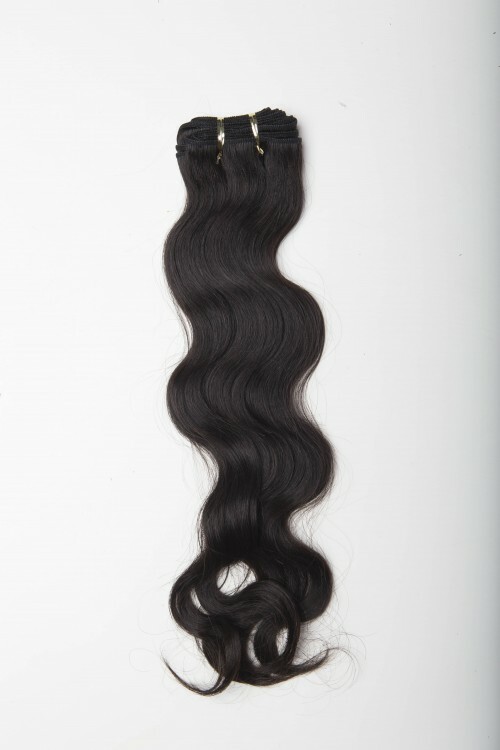 It also allows for a very flat and easy application that will make your install look very natural. Custom made Light Brown Swiss Lace, Natural Density. Closure can be parted freely. 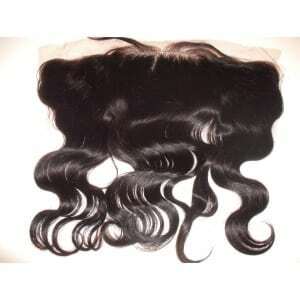 Our Lace Frontal is made from gorgeous human hair, which is has a smooth feel and no tangle or shedding. 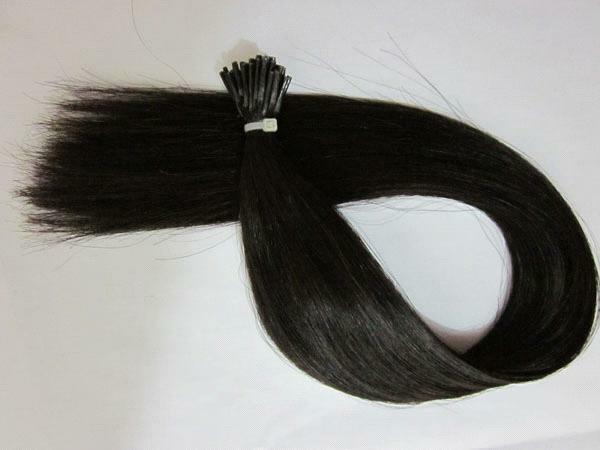 The hair density is very natural, not too thin or too thick. Hairline is realistic and lace base is flat.